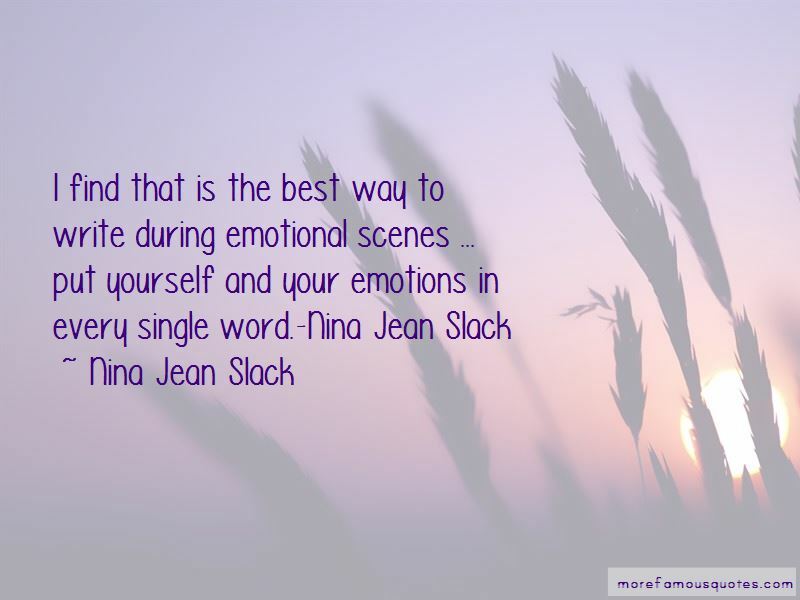 Enjoy the top 7 famous quotes, sayings and quotations by Nina Jean Slack. 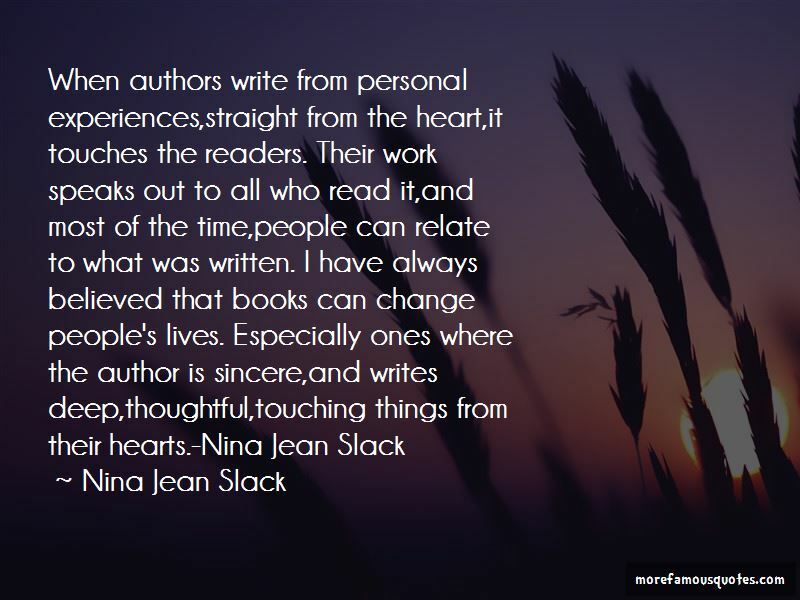 “Although my road to writing seems like it may have come easily, there were a few bumps in that road. I didn't get a lot of encouragement from friends, although my family were great supporters. I also had many ... what you would call "mind-boggling" moments, when I would doubt myself and what I was writing. It has been said that we, ourselves, are our own worst critics. 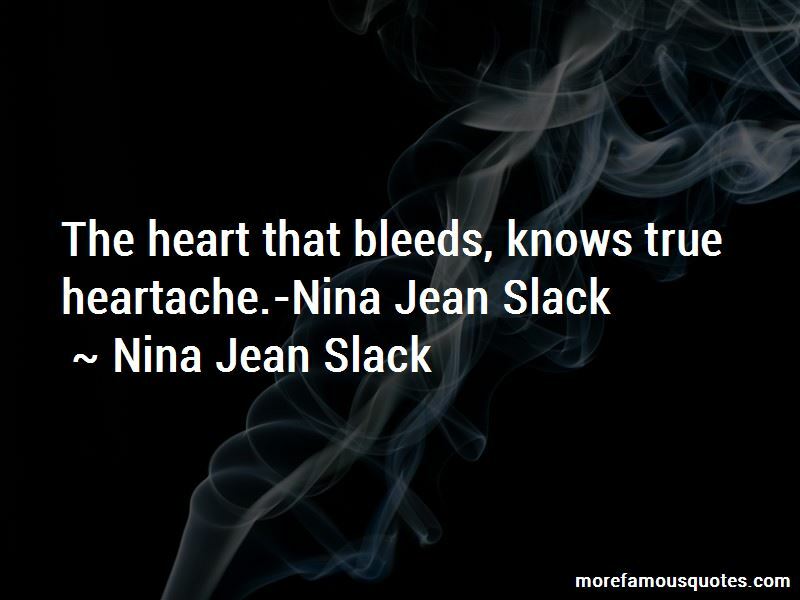 Want to see more pictures of Nina Jean Slack quotes? 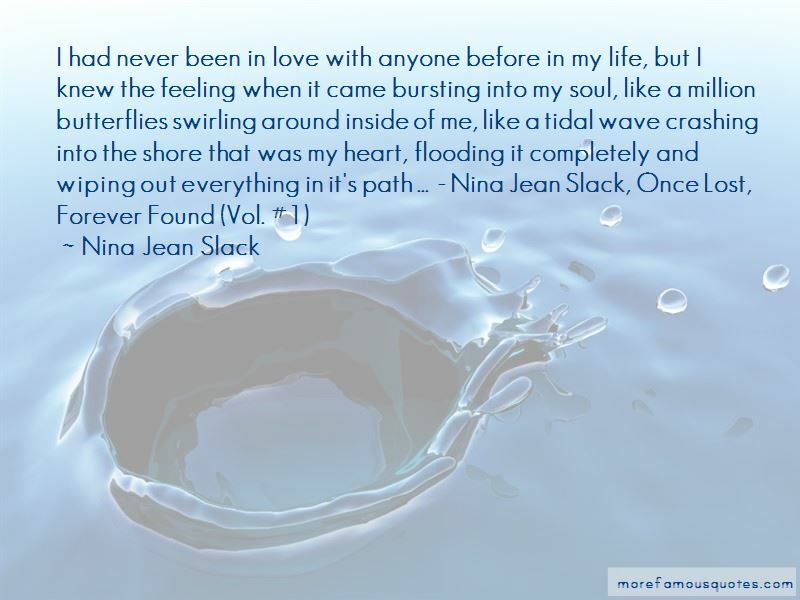 Click on image of Nina Jean Slack quotes to view full size. “I dont care what they say, we are only to love those who deserve our love and love them to the degree that” — C. JoyBell C.